Back in 2017 a “Fashion & Dress codes” photo contest was organized by the Alliance Française network. We trust you had a very enjoyable summer and, for those of you who traveled, that you returned safe, sound and cool! It is time to renew your membership with the Alliance Française of Charlotte! Renewing today will allow you to enjoy another year of wonderful events and build great friendships through the Alliance Française! As a member of the Alliance Française you will have access to our news through social media, benefits from discounted or free admission to events organized by the Alliance Française and its partners, and have systematic admission to member-only events. Included in your membership and new this year, is a free access to Culturetheque, an online multimedia library offering a wide range of French e-books, audiobooks, lectures, films, documentaries and plays online. 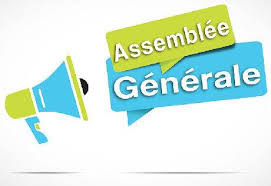 Our Assemblée Générale will be hold this year on Sunday, May 21st at 2pm, at the Mahlon Adams Pavilion at Freedom Park, 2435 Cumberland Ave, Charlotte, NC 28203. Join us for a nice Café gourmand, we will review all the events of the past year and will vote the new team that will compose the new Board of the Alliance Française of Charlotte for the year 2017-2018! We count on your presence, it is really important for the vote. 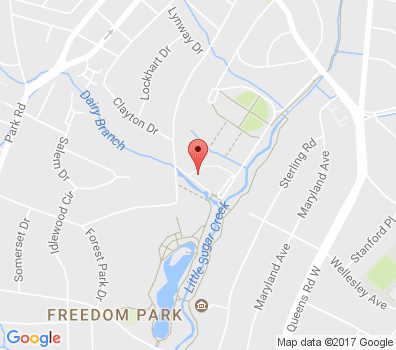 Reservation at the Alliance Française, at info@afcharlotte.org before Thursday, May 18th! WANT TO SPEND A WEEK IN PARIS? You are 18 years old or more and you are an amateur photographer? Participate in the international photography contest on the theme “Fashion & Dress codes” organized by the Alliance Française network. Read more Amateur Photo Contest 2017!